Cassidy began dancing at the age of 4 at Physical Attitude. 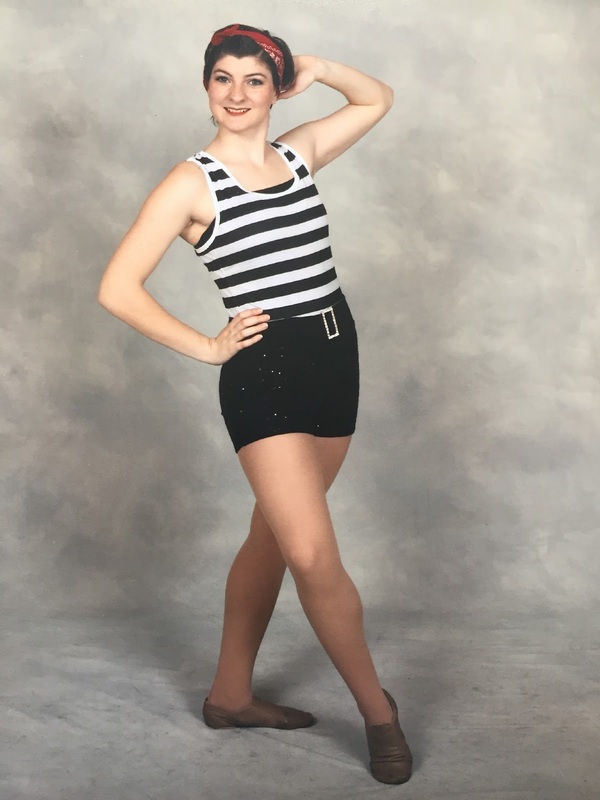 She continued to dance under the instruction of Miss Meg at the Burrillville Dance Program and at On Your Toes Dance Studio, where she began assistant teaching at the age of 11. In 2011 Cassidy started a new dance journey at Marie K. Jennison School of Dance. She spent the next four years continuing to expand her dance education and joining the Excite! Dance Company. Her years in Excite! Lead her to competing all around New England, performances in Boston and New York City, and opportunities to take classes from world renowned choreographers and Broadway stars. In August 2017, Cassidy graduated from Dance Teacher’s Club of Boston which granted her a certificate to teach. She is currently attend Rhode Island College, aiming for a degree in Secondary Education. She will be teaching Level One ballet, tap, and jazz for the 2018/19 season as well as some summer classes in 2018 at Dance Inspirations. She is excited to share her years of experience with young dancers!